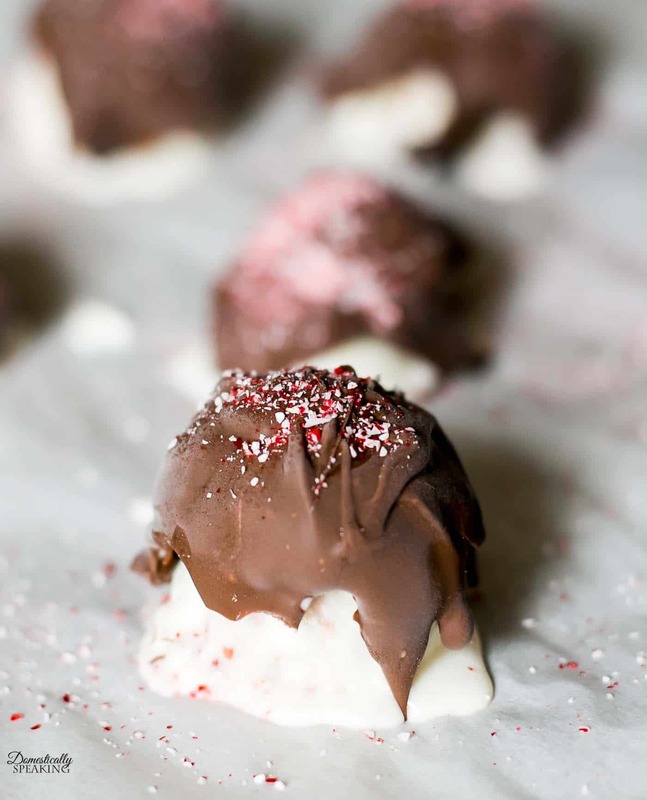 Peppermint Ice Cream Truffles are the perfect holiday treat! They look beautiful and elegant for a fancy dessert, but they are so easy to make. They are also perfect for that mid-afternoon holiday pick-me-up! 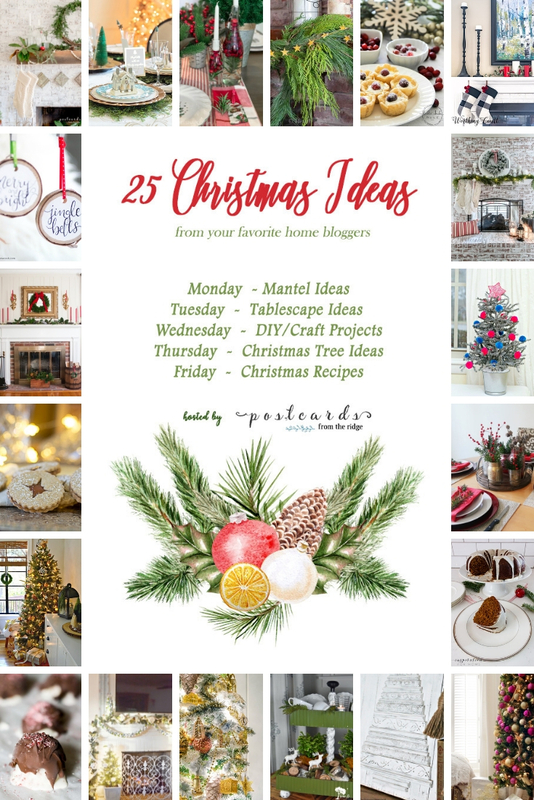 Today I’m joining a group of super talented ladies who are sharing all sorts of Christmas goodness… from decor, to tablescapes and more. You can see all of them below. 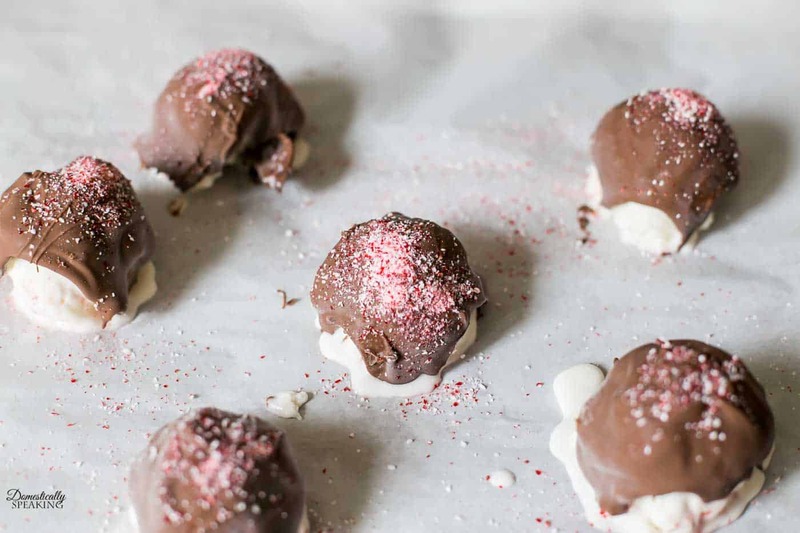 I love desserts that are easy to make and these Peppermint Ice Cream Truffles are super easy to make! Win-win during the busy holiday season. 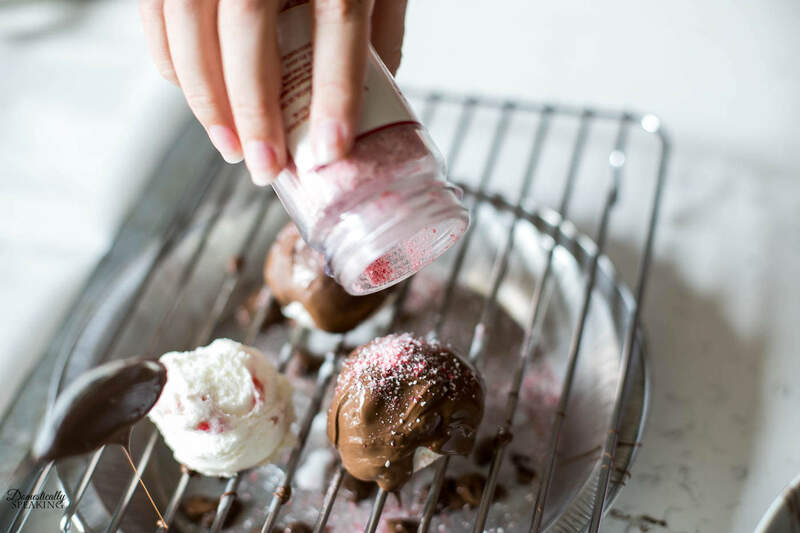 Start by scooping the peppermint ice cream onto a cookie sheet. 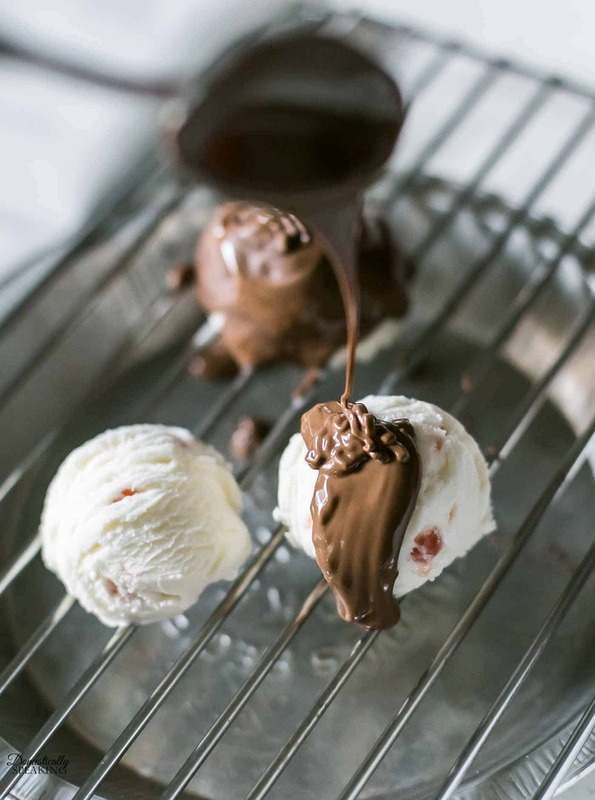 You can use a regular ice cream scooper size or mini, depending on what size truffles you’d like to have. Place the ice cream scoops in the freezer for at least 30 minutes to allow them to flash freeze. Melt your chocolate until it’s a smooth consistency. Place the frozen ice cream scoops on a cooling tray to allow the excess chocolate to drip off. The chocolate will cool quickly on the cold ice cream, so sprinkle the crushed candy canes on top of the chocolate right away. Move them back to the cookie sheet and place back into the freezer for at least 30 minutes. Pull out when you are ready to serve. 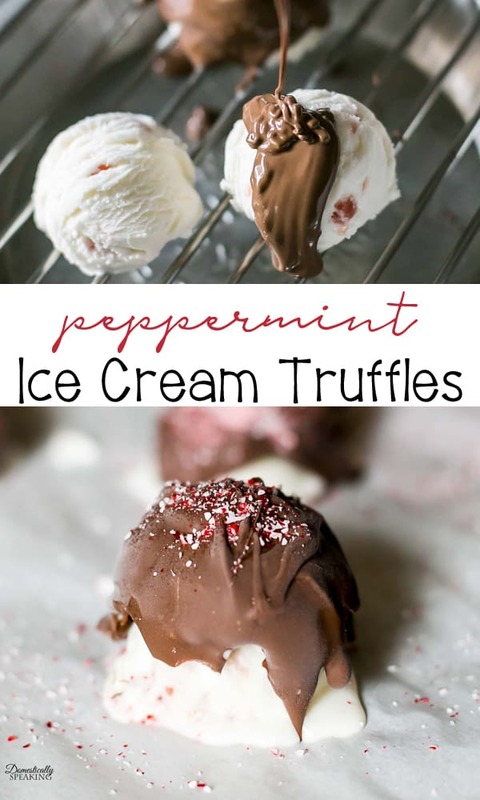 I hope you’ll give these Peppermint Ice Cream Truffles a try this Christmas season. 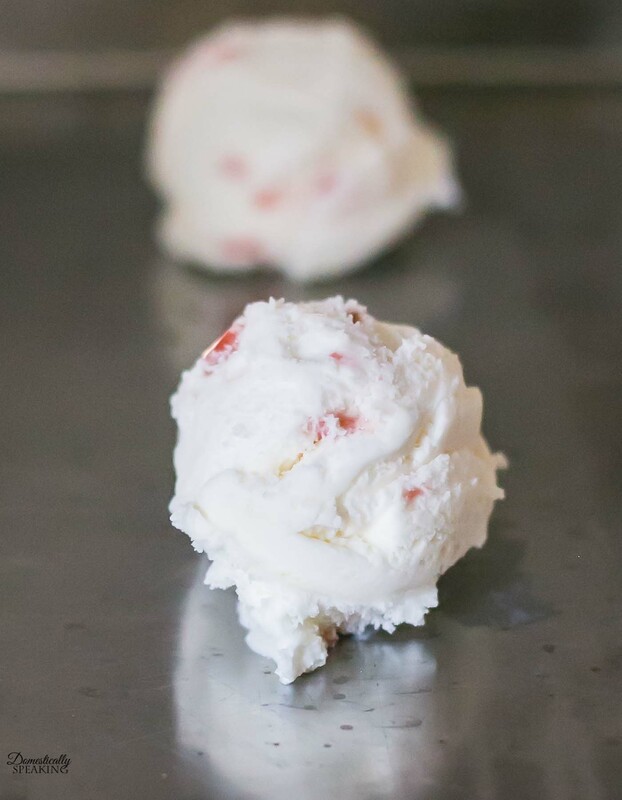 Love peppermint ice cream and the idea of adding crunchy chocolate and peppermint chips to it sounds just divine! And I love that it’s so easy! Great idea! OK, you had me at ice cream but add peppermint and chocolate to the mix? Yes, please! Oh my goodness! 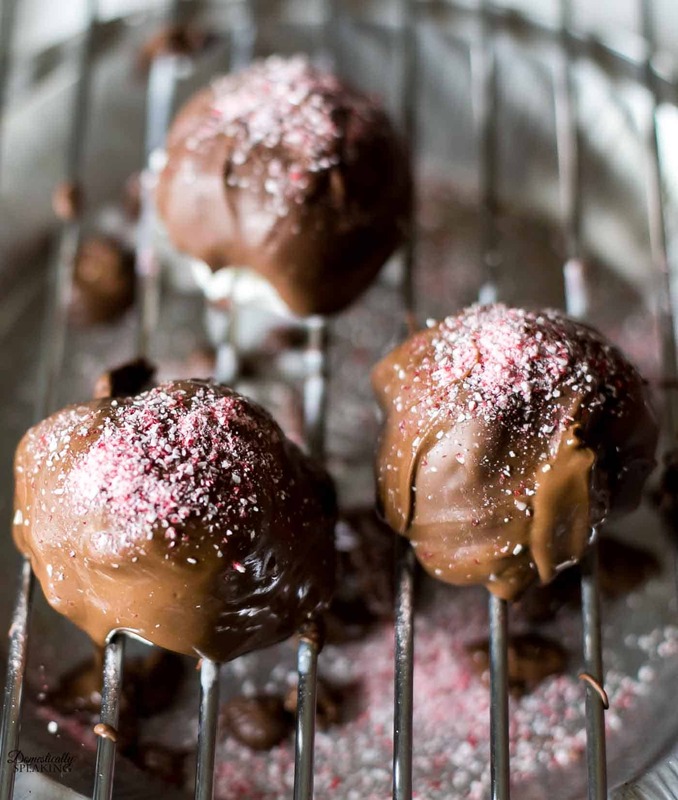 We love truffles and this recipe will be on our Christmas menu. Looks so easy and so delish. Thanks for sharing. Oh good! Hope you love them too! Those look delicious! I think I’ll serve those for dessert on Christmas Day! mmmm, peppermint and chocolate! I can’t wait to try this recipe! This is my definition of the perfect dessert. And (i think) I could be satisfied with just one, instead of, oh say, an entire pie. And I know my hubby will love them too. I love peppermint ice cream and adding chocolate and sprinkles to it sounds like pure heaven. This not only sounds delicious, it looks very pretty and would make a great dessert to serve for a Christmas dinner. Oh my goodness. These look amazing, Maryann! I love peppermint and will definitely have to try these. Thanks for the great recipe. Thanks Angie… hope you love them too! Wow, Maryann these look absolutely decadent. We love ice cream and this recipe would be a very special treat to serve on Christmas Eve when we entertain my extended family. Thanks for sharing this one. They will be perfect! Enjoy!